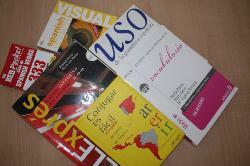 Are you tired of learning Spanish on your own with CDs and books? This ONLINE weekly lesson programme will suit your learning pace and goals, time flexibility and availability, including weekends. 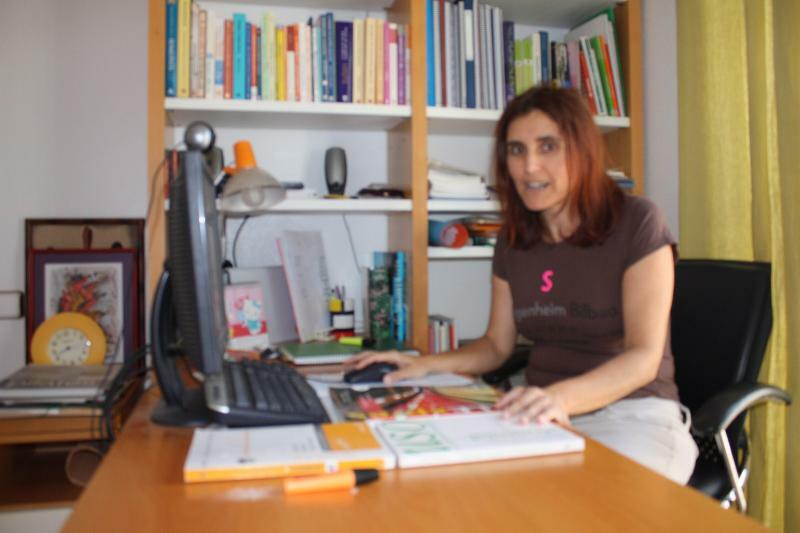 Learn Spanish at home but not on your own: one-to-one ONLINE tuition programmes totally adapted to your needs and Spanish level. You don´t have to worry about taking notes as I will write them down for you on SKYPE. You just have to focus on listening and speaking as your lessons will be recorded on MP3 and I will email them to you. Having your notes and audio lessons, you can read and listen them as many times as you need! Every lesson is backed up with notes and homework. 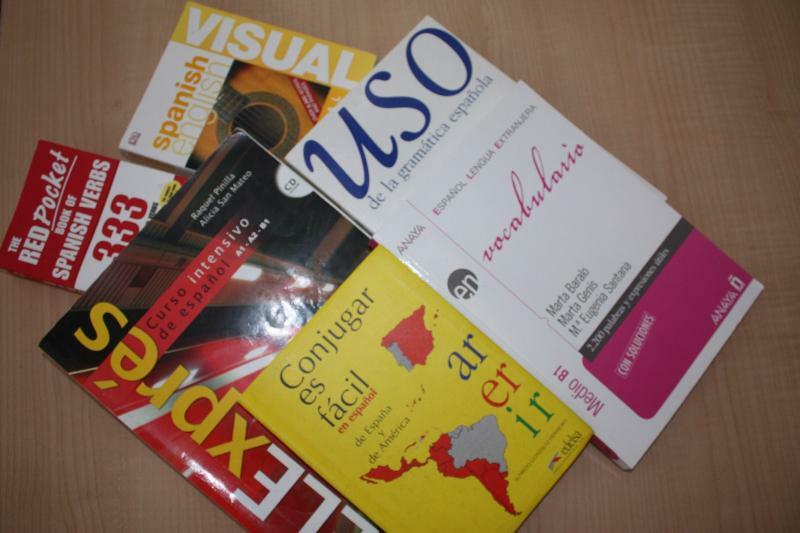 Depending on your Spanish level, translation into English can be used. I will recommend to you one book to work with me on SKYPE and two more books for homework, one for vocabulary and the other one for grammar. You will have to allocate two hours a week one to work with me on SKYPE and another one to do your homework. Book your first ONLINE lesson free without enrolling, this will allow me to assess your current Spanish level and you can see how I work and let me know your goals and interests. 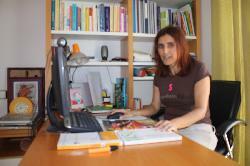 Together we will decide the best way to keep improving your Spanish. 10 lessons 216 € 10% discount ie One lesson free! Lessons are performed in a fun, creative and dynamic way to encourage you to keep learning! I look forward to hearing from you on SKYPE, Hasta pronto!